Classes are geared towards dancers ages 6 and up. Don’t miss out on the opportunity to learn from the best in the industry! Guest teachers from “So You Think You Can Dance”, “On The Floor Dance Competition” and many more will be running the classes. 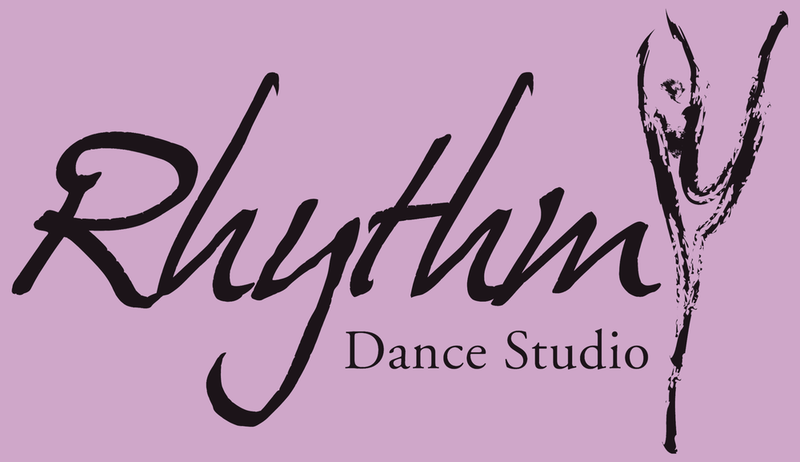 Join our amazing Rhythm family, where the love of dance, music and performance are a part of each and every class!